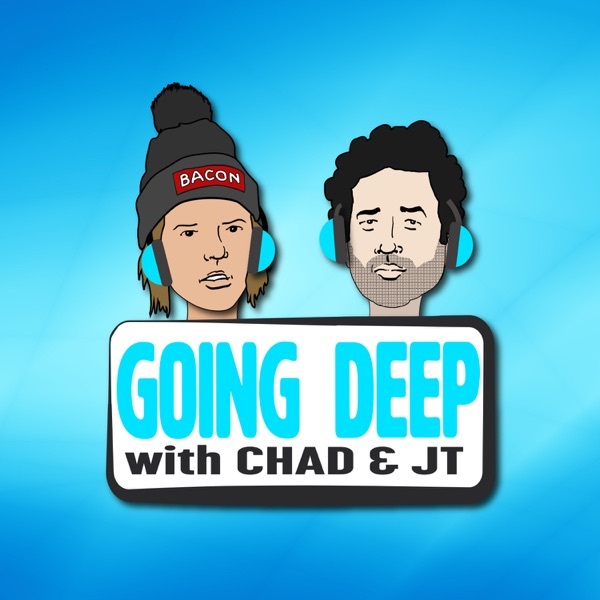 Going Deep with Chad and JT features Chad Kroeger and JT Parr of Chad Goes Deep. In this groundbreaking podcast, they will explore major current events, comment on ongoing beefs, honor legends, and give advice to fans who have submitted questions. Check out our Youtube Videos, Merchandise and more at www.chadgoesdeep.com!